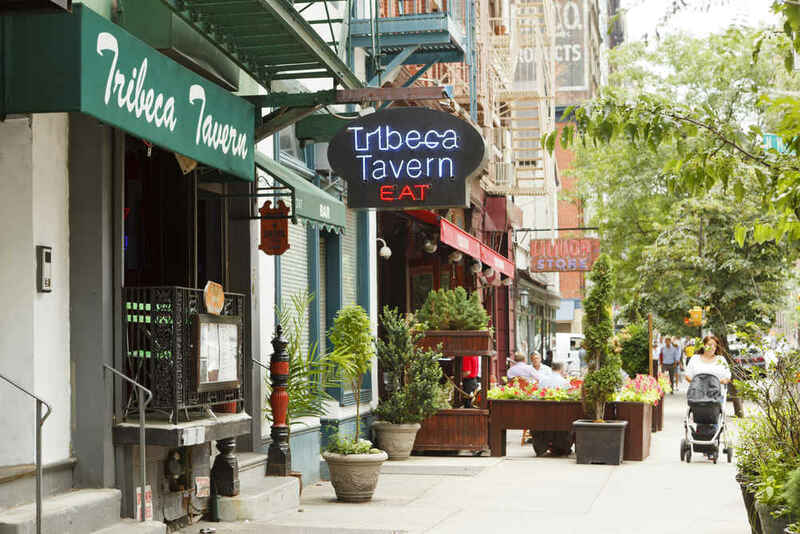 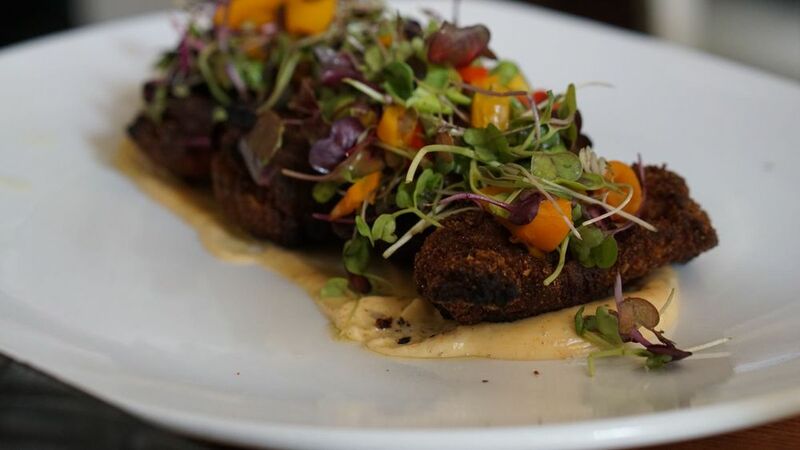 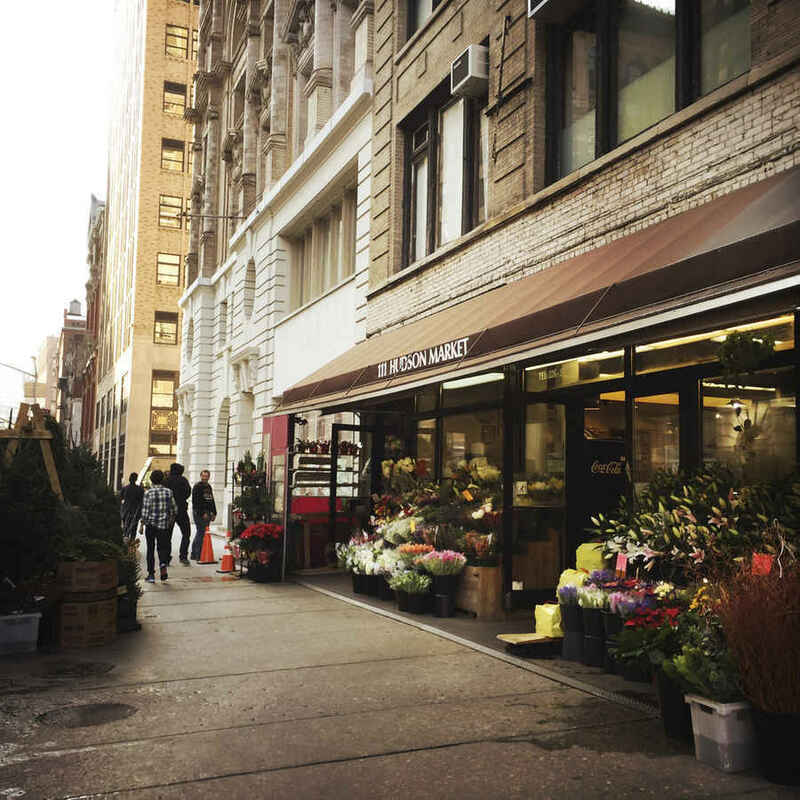 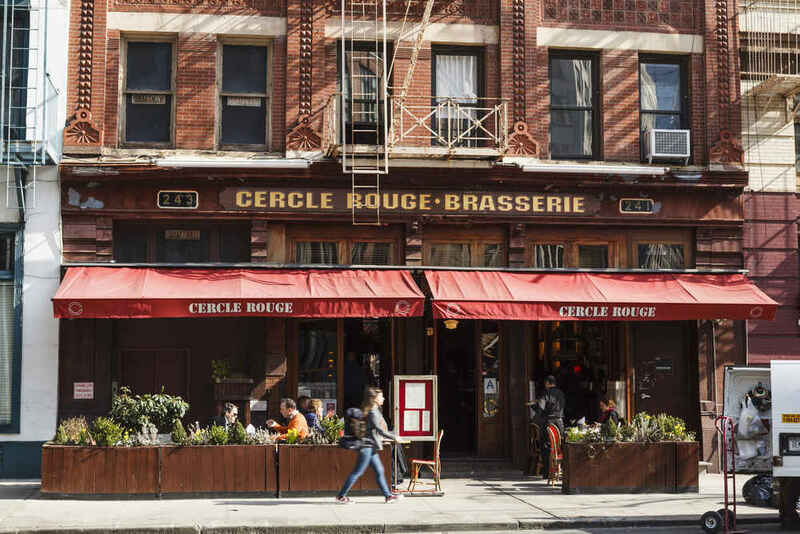 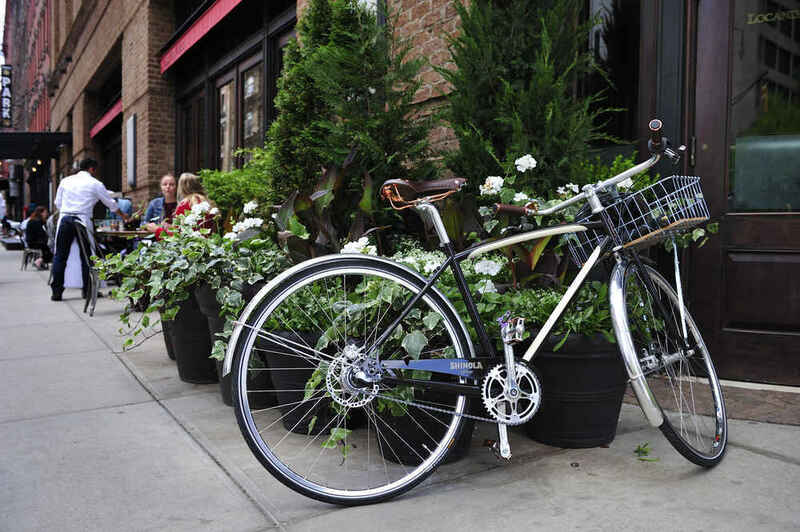 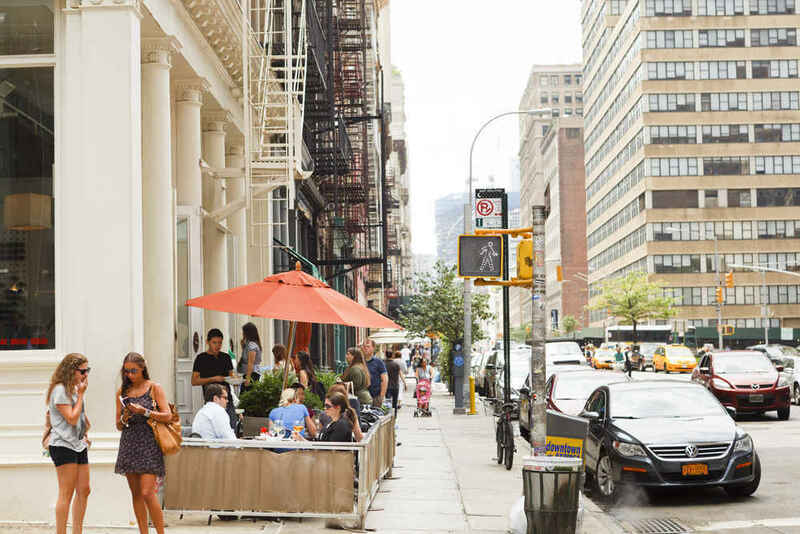 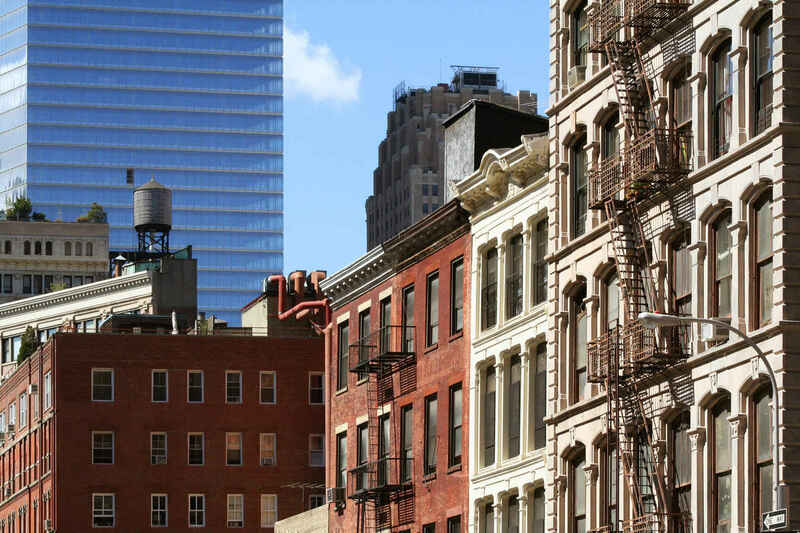 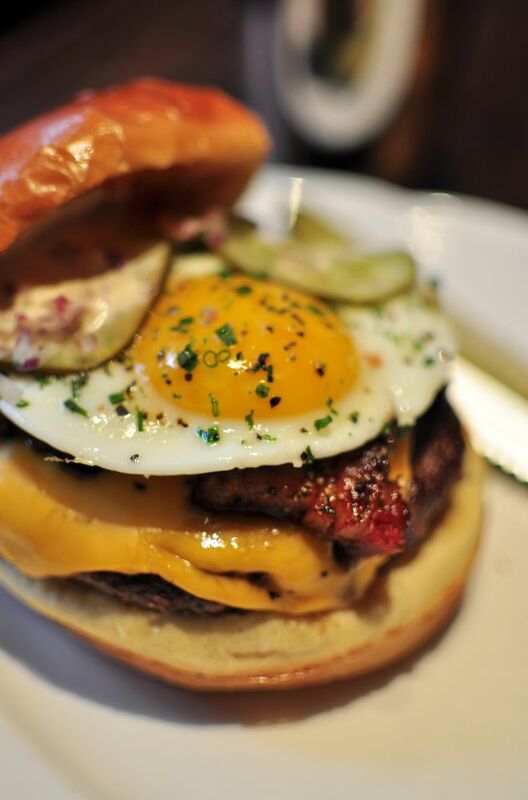 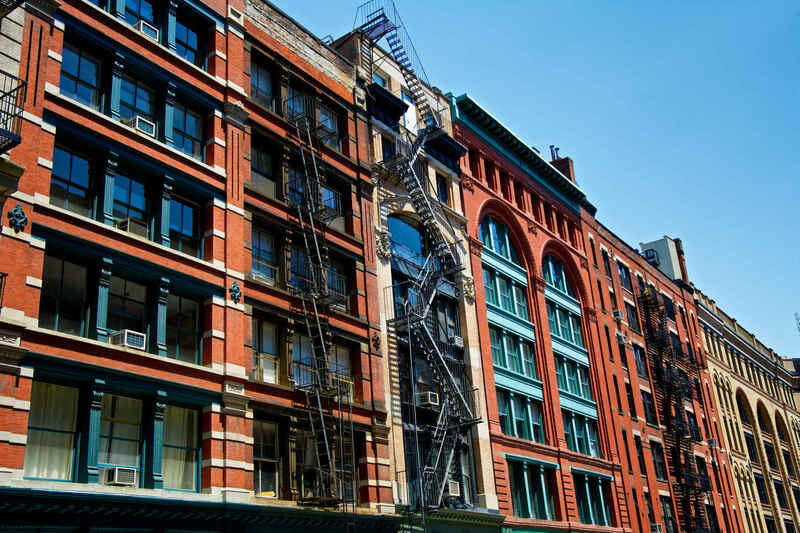 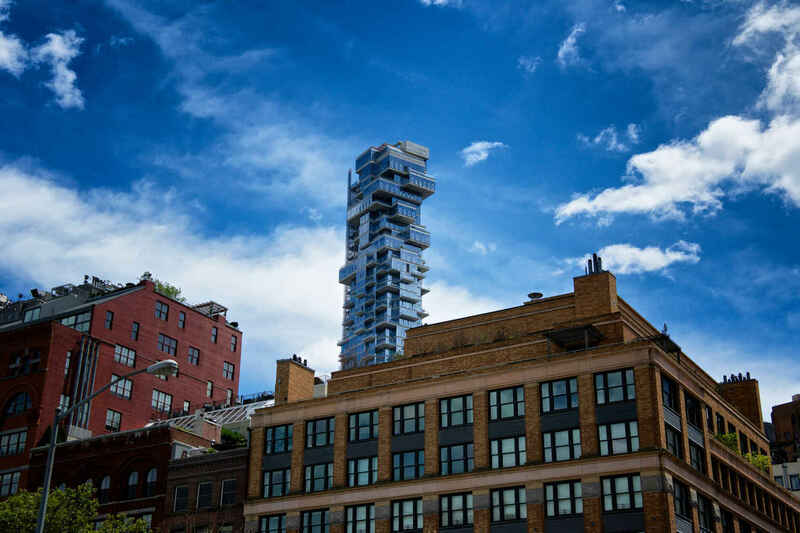 Tribeca is known for its fantastic food scene and its laid back, European vibe. 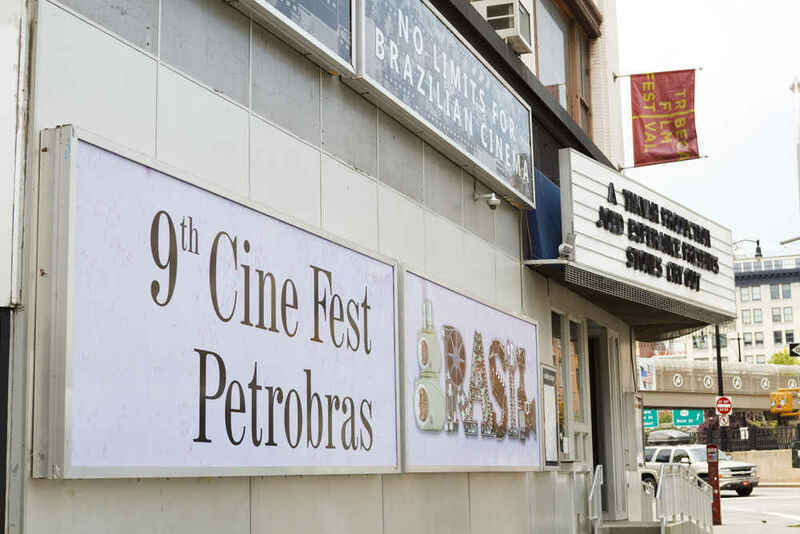 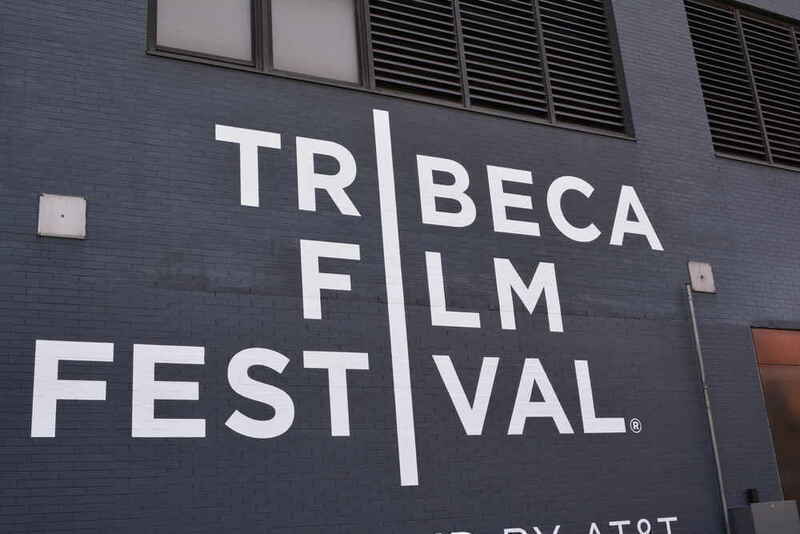 The Tribeca Film Festival has made the neighborhood famous worldwide. 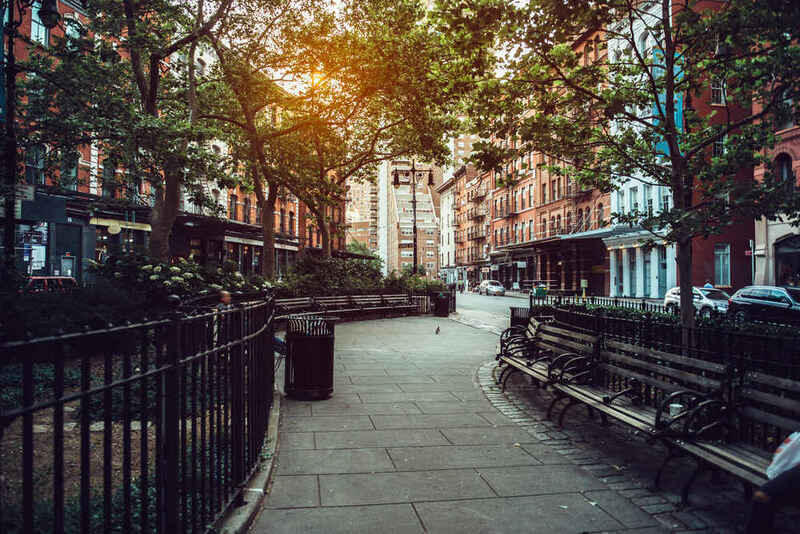 The tranquil neighborhood will charm you with its quaint streets, tranquil parks and proximity to the Hudson River making it hard to stay indoors.